Ever since I started watching the new series of Doctor Who, I have been OBSESSED with Clara's wardrobe. 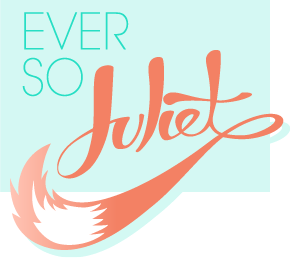 It's just so good! She's got satchels and peter pan collars and tartan and adorable patterns and chunky boots and I want it all. So, because I've been full of jealousy over her wardrobe, I've put together a wishlist of Clara-esque things. I've just paid for a holiday, so I very, very much shouldn't be buying things (other than bikinis! ), but I'm pretty sure I need that tartan cape, right? And those collar clips? And possibly that jumper? Ahhh...! Ahhh I LOVE Clara's wardrobe. Such a dream wardrobe for me. Love this post. 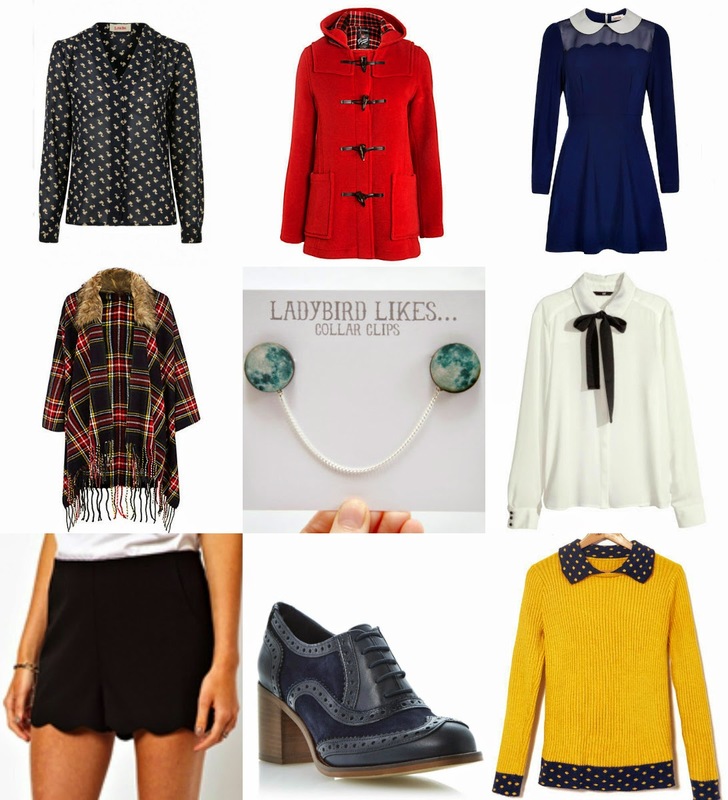 I love everything on the list, but particularly the mustard jumper and the collar clips - LOVE!